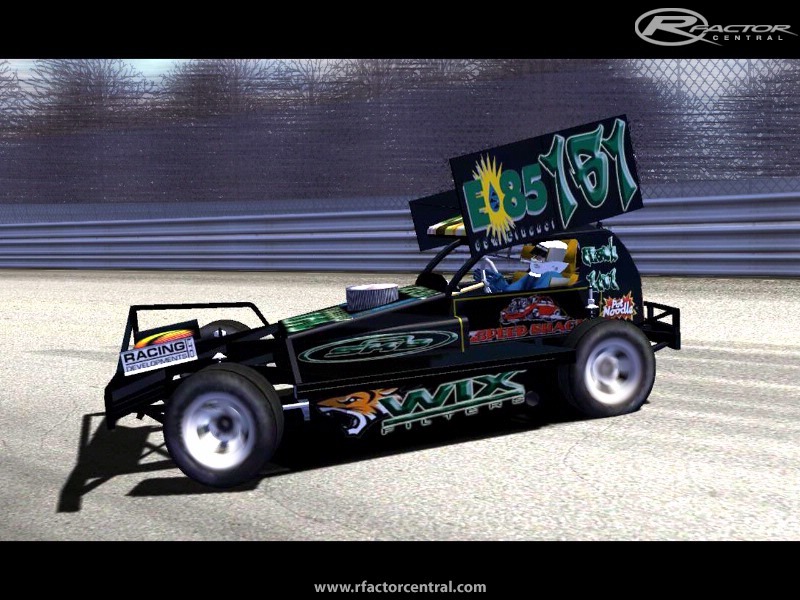 After many many months of work, rFactor F1 Stockcars v1.5 is finally finished! 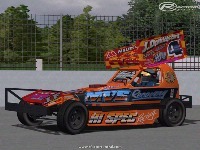 This one has been a long time coming, but I think it adds some nice new stuff to the mod ready for the 2012 season. Anyway, here are all the details you need - please take extra care to follow the pre-installation steps because this will ensure everything goes smoothly for you! 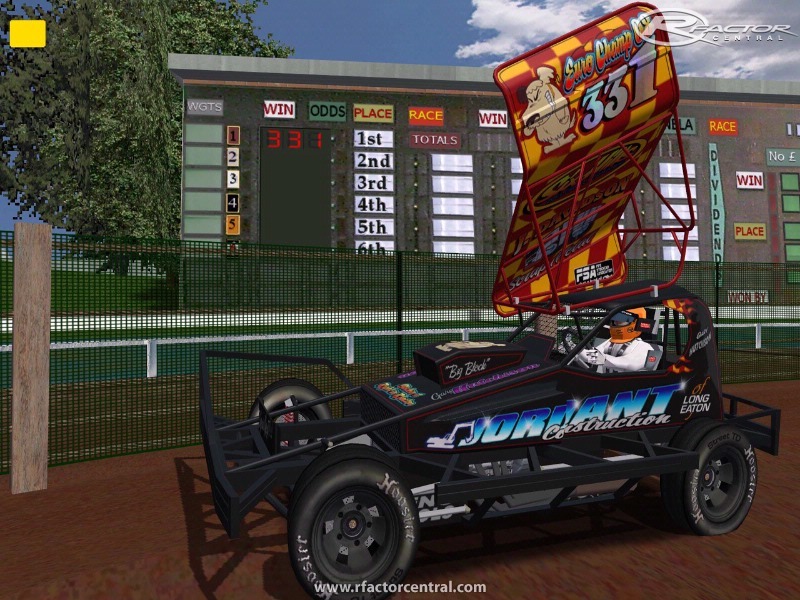 Go to your rFactor directory (it is usually found at C:/Program Files/rFactor, but if you're on Windows 7 it may be in C:/Program Files (x86)/rFactor). 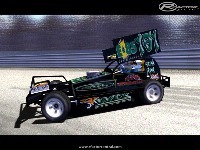 Go to rFactor/GameData/Vehicles and delete the F1Stockcars folder. 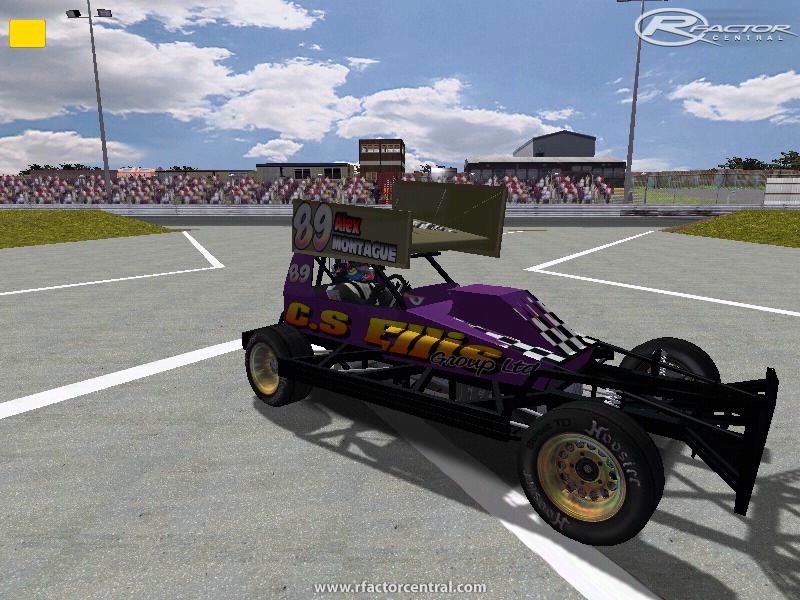 Go to your rFactor/UserData/"Your Player Name"/ folder and the delete the files called F1Stockcars.cch and F1Stockcars_league.cch. 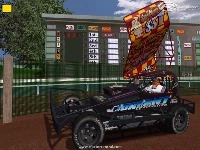 Make sure your rFactor directory is correct when the installer asks you. 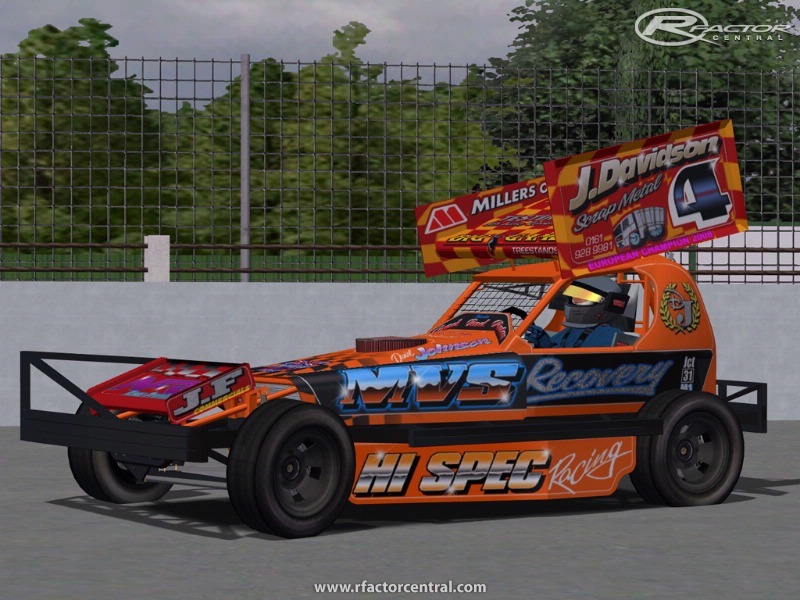 Special thanks to those who helped me out: Grasser (lund chassis'), Demon, Dave, Bonsey and Tom (Skins), and those who helped test it out earlier today. 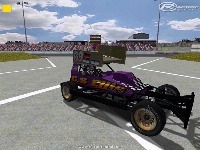 This is a optional tyre pack which installs the American Racer tyres to the mod, simply download and install over the V1.5. This is a pretty cool site. If you're looking for <a href="https://www.rentonconcretepros.com/">concrete contractors in Renton</a> you could check them out. The feature of your cars is very amazing! Glad that there is no part of the game where these cars are towed. That would be very amazing and ridiculous at the same time. The features look extremely great!